Note everyone wants a massive house. 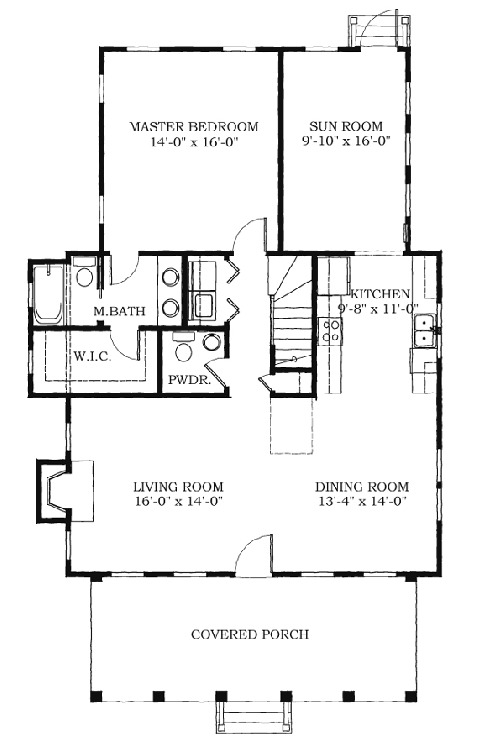 But if you’ve got a large family, looking at tiny floor plans can prove to be a problem. So how can you have your cake and eat it too? 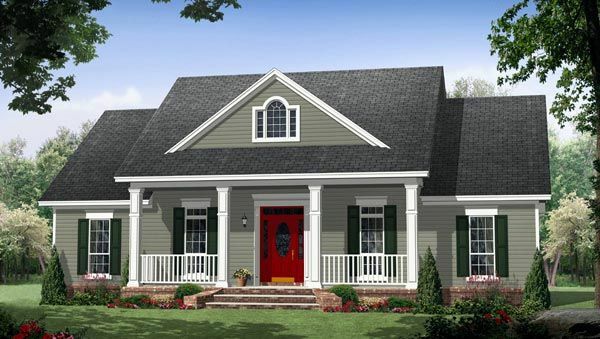 Check out these 5 gorgeous, modest farmhouse style floor plans that are sure to accommodate larger families with no problem at all. 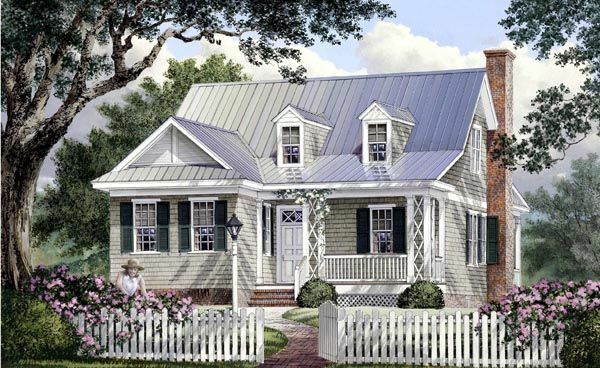 This farmhouse style floor plan is the epitome of a traditional design. But by keeping everything on one level, you’re able to fit everything you’ll need for a large family. 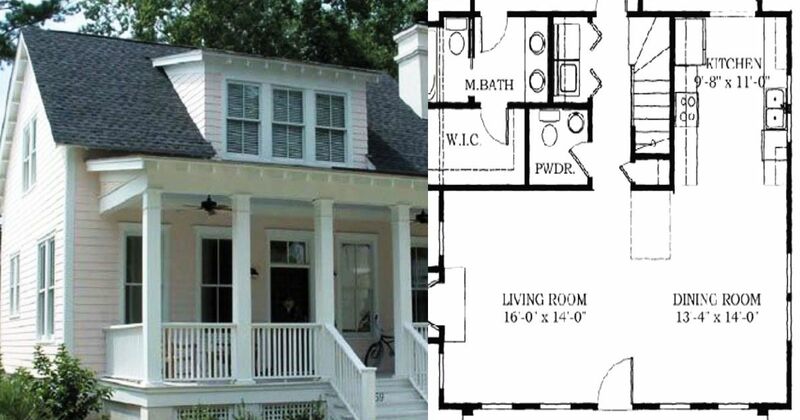 Four bedrooms, three bathrooms, and space to boot. Plus, the massive game room above gives that extra space a smaller floor plan needs. 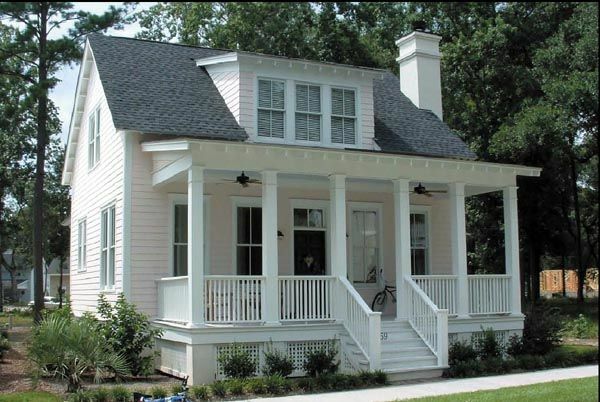 A house design that is comprised of a basic shape like a square or rectangle will ensure that the maximum space is being utilized. 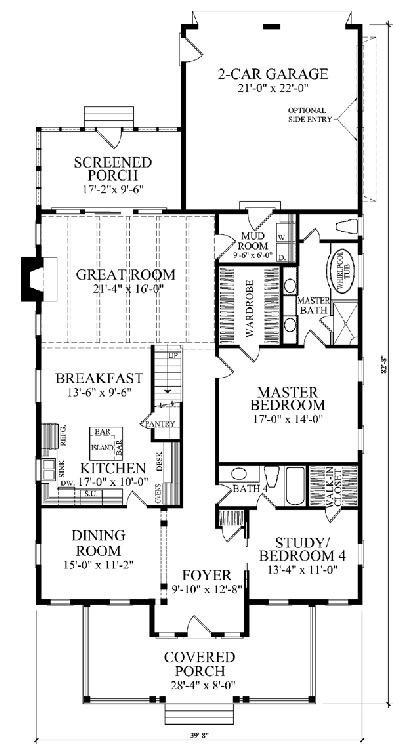 And when you’re dealing with modest farmhouse floor plans but need the room for multiple family members, it’s definitely a plus. This is a prime example of how a rectangle shape provides the most amount of space possible. If you can’t go out, then go up. 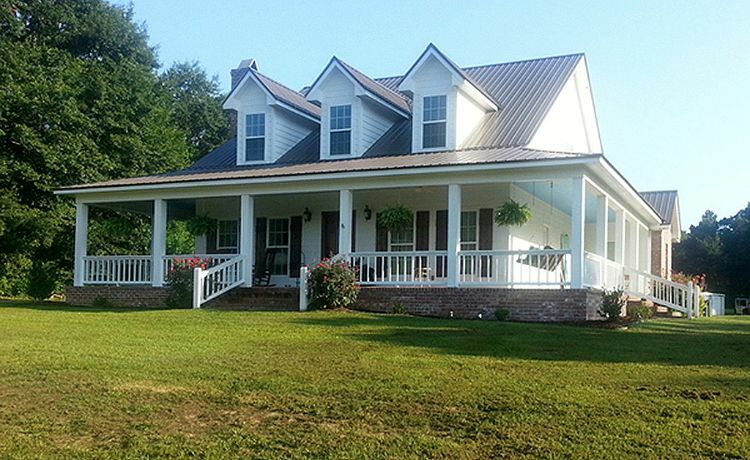 From the outside, this farmhouse style home appears to be small and modest. 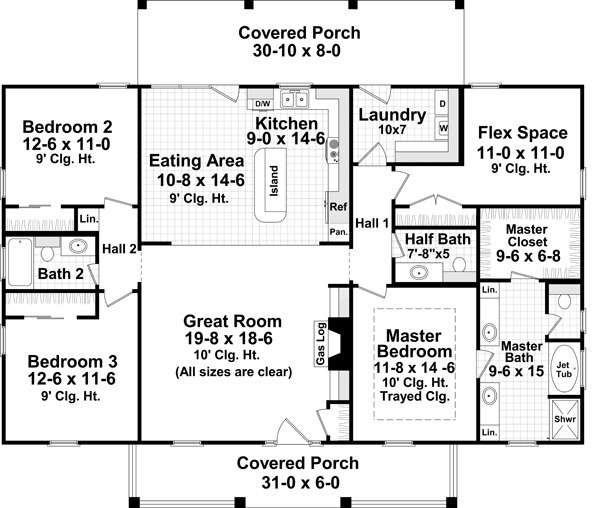 But after a closer look, you see that the two story home fits a lot of space into a tiny floor plan. 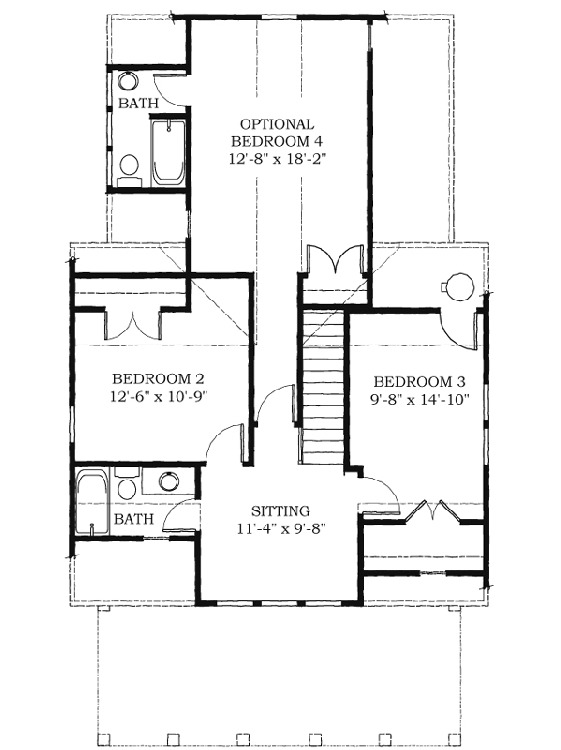 Three bedrooms with an added optional space to make a fourth. That’s unbelievable with this foot print. 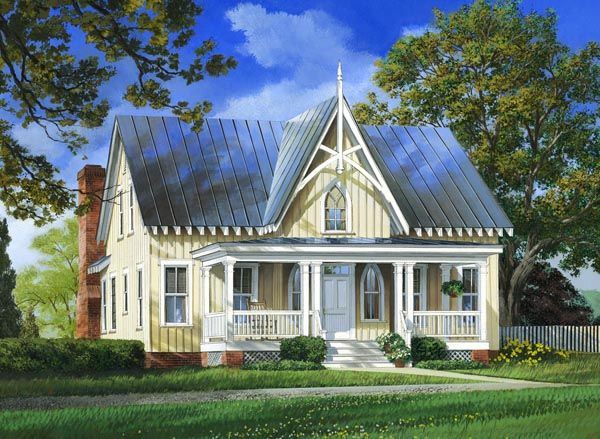 It’s amazing just how much living space is packed into this modest farmhouse style floorplan. Four spacious bedrooms, each with their own bathrooms. That’s right. 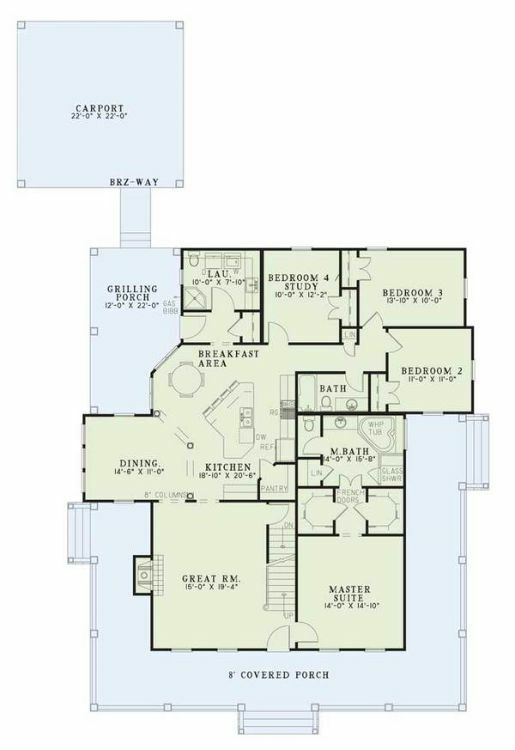 Four beds, four baths. Plus, tons of living space for active families. It’s not elaborate or imposed with multiple sections and rooms jutting off to the sides. 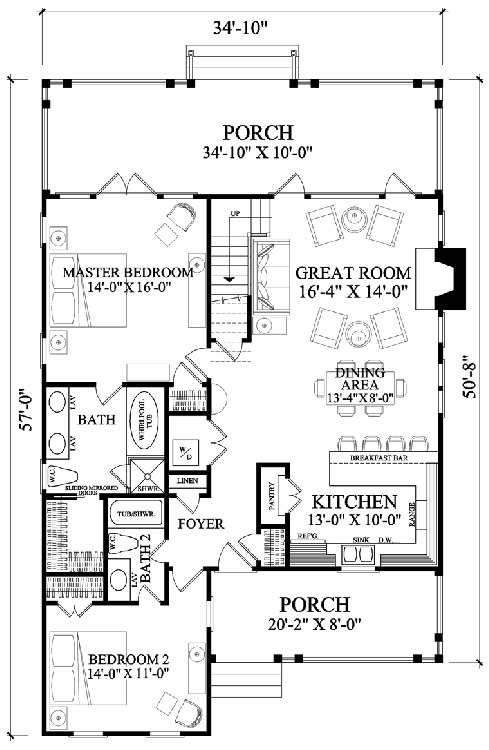 But this farmhouse floor plan fits so much into the small space it takes up. It’s the largest home on our list, fitting 5 plus bedrooms, but still can be considered a modest design. Do you have a favorite home from the bunch? Tell us in the comments and make sure to SHARE.